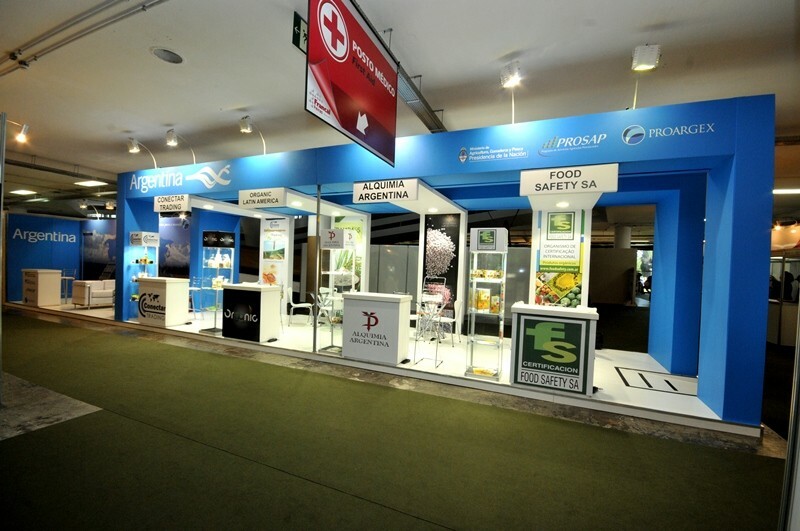 YONIXX STANDS is a stand buider well-established that offers full exhibition services and solutions for local, national and international clients, and is always attentive to details. 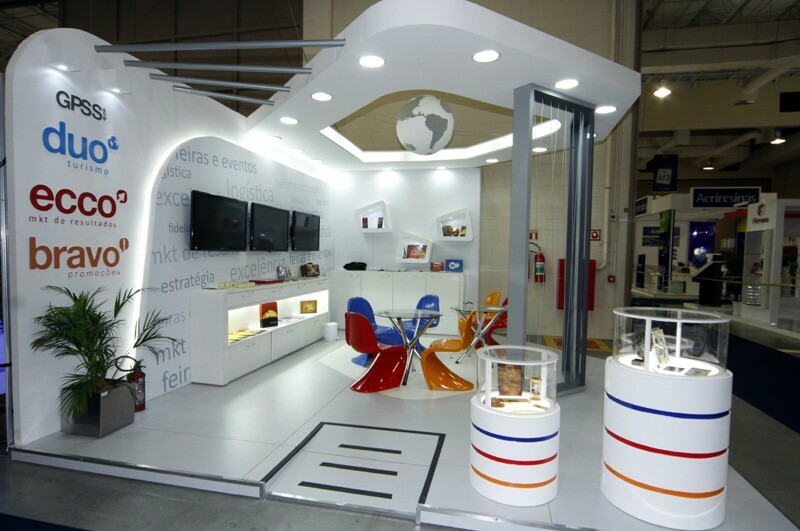 YONIXX STANDS TEAM offers personalized service to their customers. 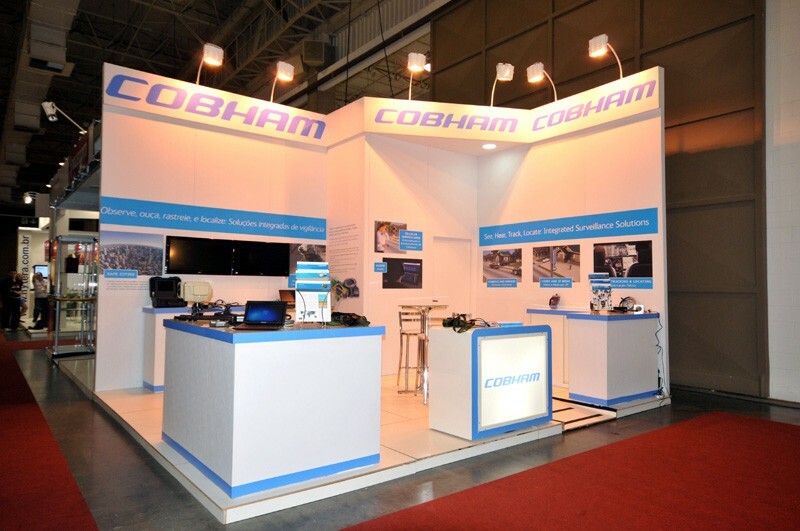 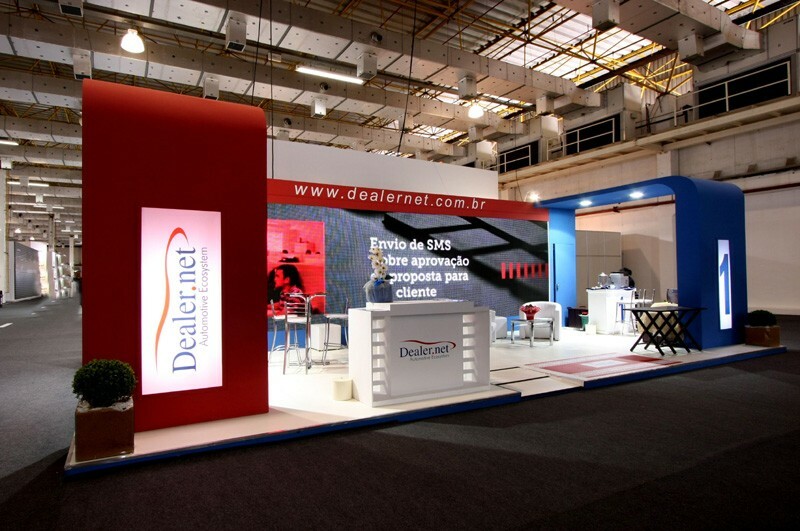 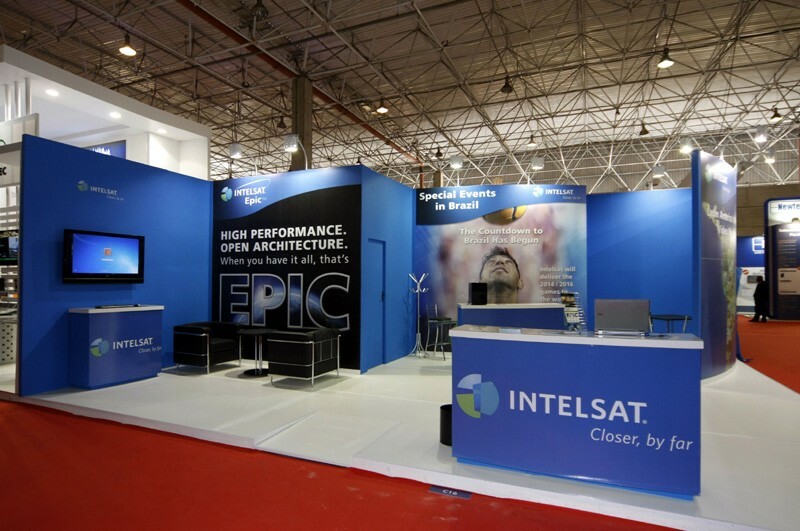 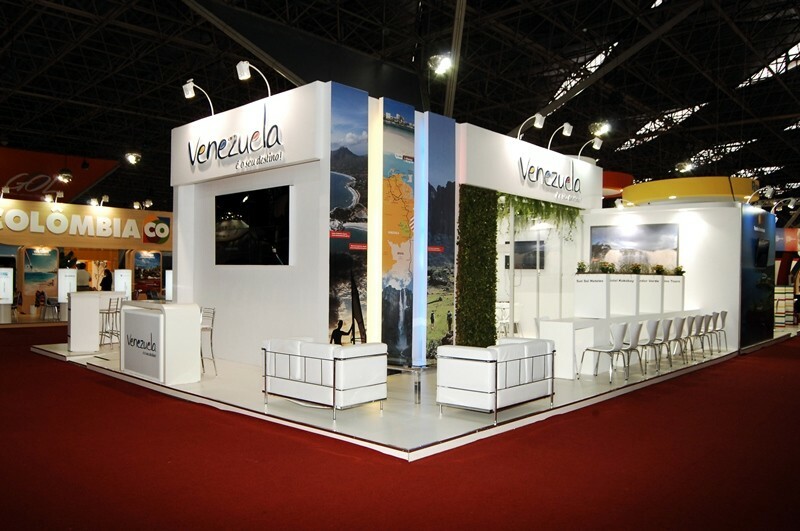 Our solutions and turnkey services for exhibitions allow our customers to focus on their day to day sales and marketing activities, while we design, build and run the event. 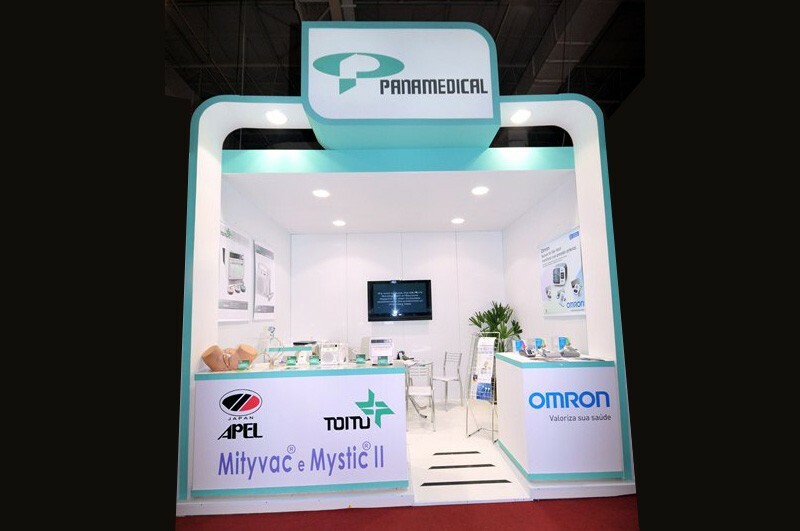 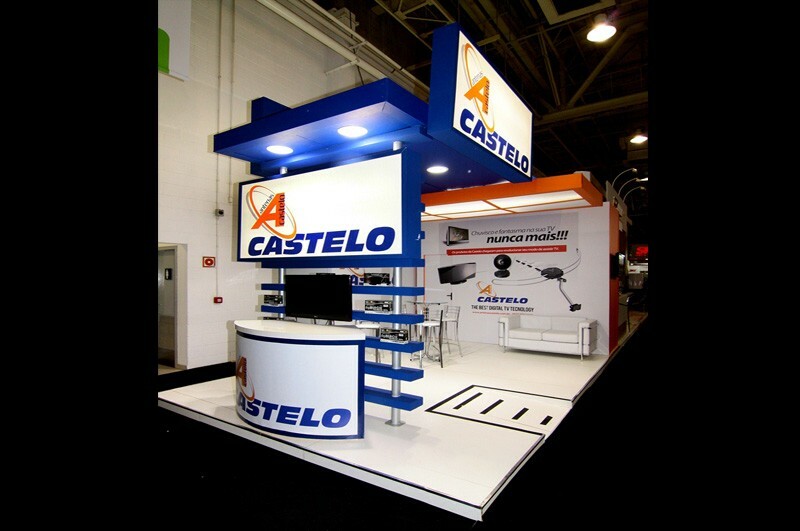 If you're looking for a stand house that you can trust and have full support for your exhibition, we are ready to discuss your requirements. 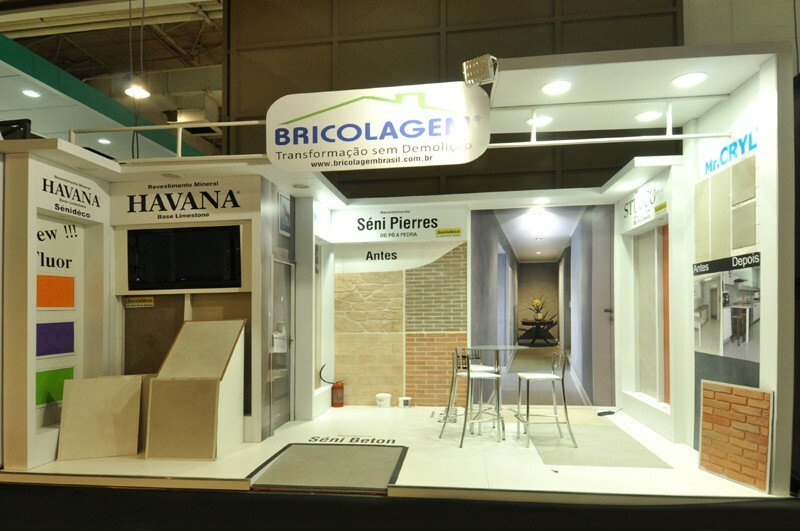 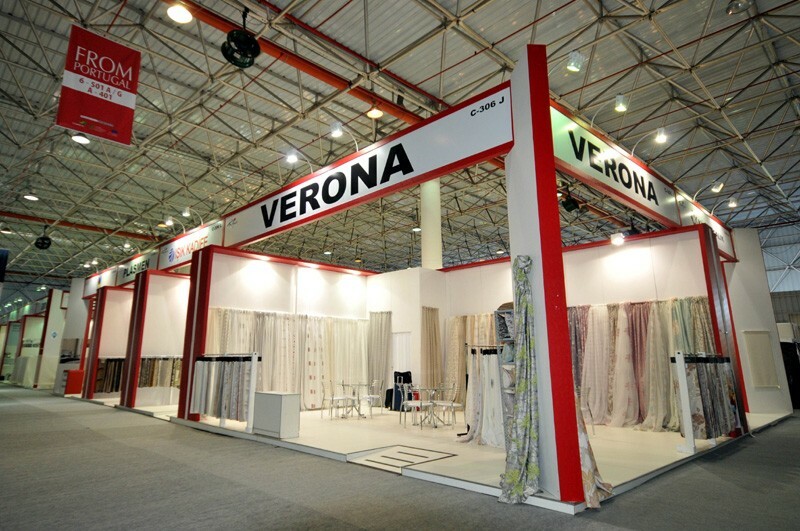 Our team offers you a total support, since design creation until the end of the show.